February brings with it the mildest of weathers and exciting travel plans. 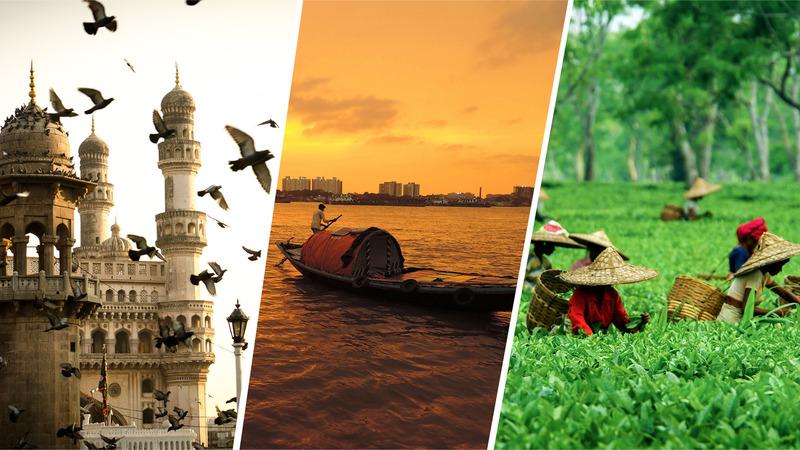 Where can you go this month in India? Well, just about anywhere, but we think these places are the best. God must have been overly generous when he bestowed this natural beauty on the Northeast India. 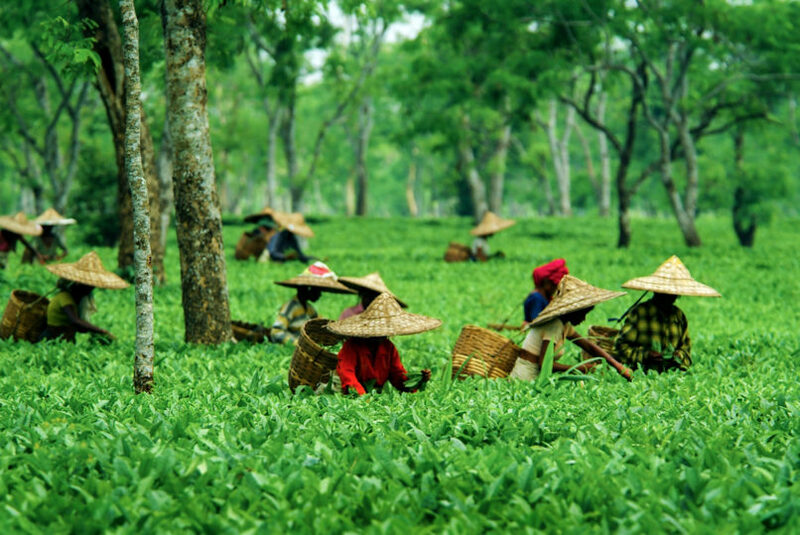 Standing as the proud gateway to this unexplored land, Assam is a treasure trove of unforgettable experiences. If we had to give you just one reason to justify why Assam is the perfect place for your travel plans in February, it would be Kaziranga. Poems, songs, and stories have been written on this mystical place in the past but none could justify the ethereal glory of this national park. February presents the most comfortable weather to explore these dense jungles and, if you’re lucky, spot the one-horned rhino that Kaziranga is home to. Just how joyful is the City of Joy? Perhaps more joyful than the young crowds present every evening at the Nandan campus in Rabindra Sadan, or the office-goers who accumulate in the street-side tea stalls, which serve better tea than any cafe ever could, or every nook and cranny of this old city, which has a story to tell. Even though we can’t be sure if you will like rosogolla more than the mishti doi, or Jorasanko Thakurbari more than Victoria Memorial, we can assure you that no matter what, Kolkata will leave you entranced. Besides, February is the time when the International Sufi Festival is held in the city, which welcomes stalwarts and living legends, making for a lifetime experience for Sufi lovers. 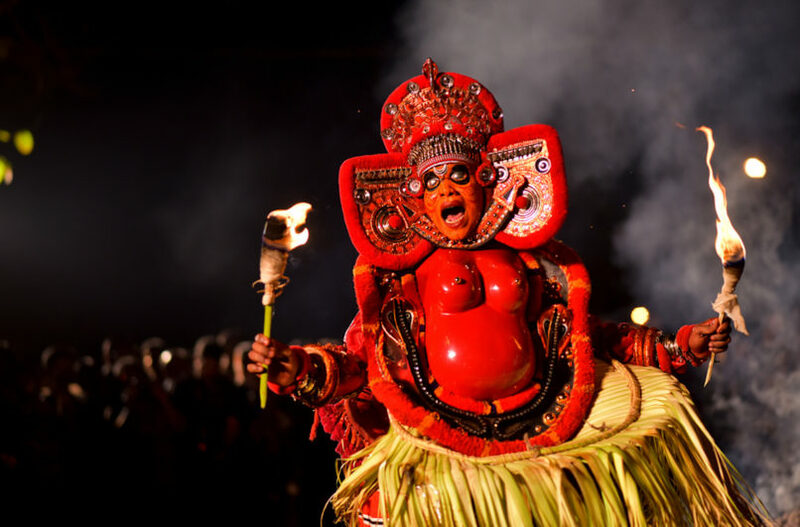 If experiencing an unusual local festival is on your bucket list, head to Kannur for the Theyyam festival, which is one of the most anticipated ones in Kannur and is held in February. The festival brings to life the many myths and legends depicted through the traditional folk dance performances in as many as four hundred different styles. The dance performances are dedicated to appeasing the deities and local gods and goddesses that the legends talk about. The face masks, costumes, and jewellery differ according to the dance styles and are a treat to watch. 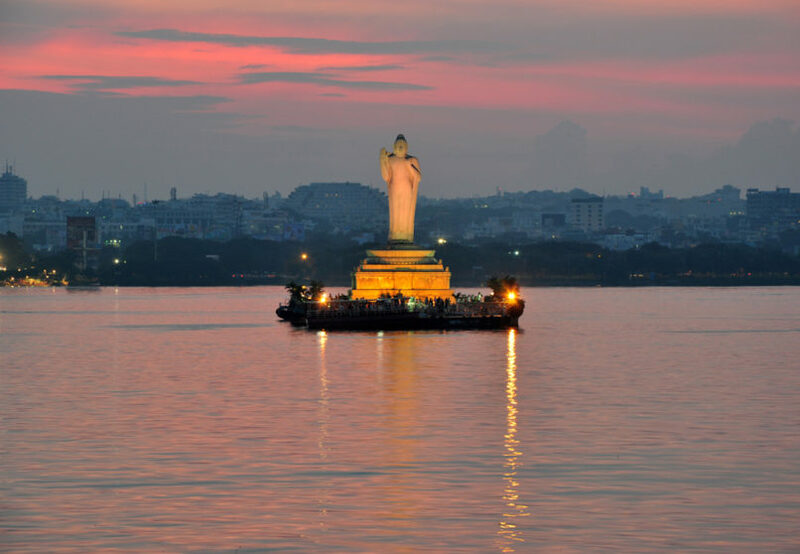 The allure of the Charminar, the historic significance of the Golconda Fort, and mouth-watering Biriyani – Hyderabad is more than just a flourishing startup hub. You can make the most of the pleasant February weather by putting up at the Amrutha Castle in Hyderabad, going rappelling at Bhingir Fort, witness the grandiose Chowmalla Palace, or even spend a day in Ramoji Film City. No matter what you do, don’t forget feast on the many delicious street foods that Hyderabad is known for. This article was first published in Travel + Leisure. Shubhanjana is a budding travel writer.